From the 29th of January and up until June, Andrey & Julia Dashin’s Foundation will support three theatre performances for the Russian community living in Cyprus, housed at Tehnochoros Ethal in Limassol. 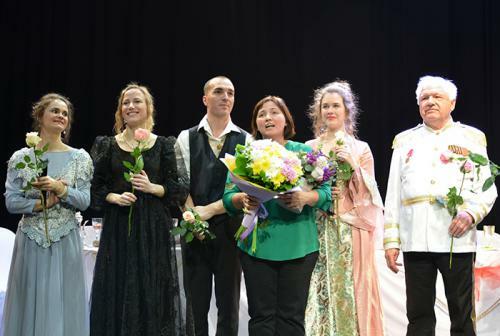 The performances are organized by long term Foundation collaborators: Angara – a Russian educational and cultural center for children and adults, and Ostrov Theatre. 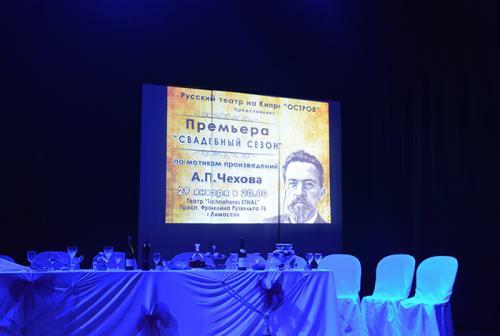 All performances will be based on works by classical Russian writers. The first play, took place on the 29th of January, was free for all to attend. It is important to note that half of the proceeds from the ticket sales will go towards the support of an Oncology Centre in Cyprus. 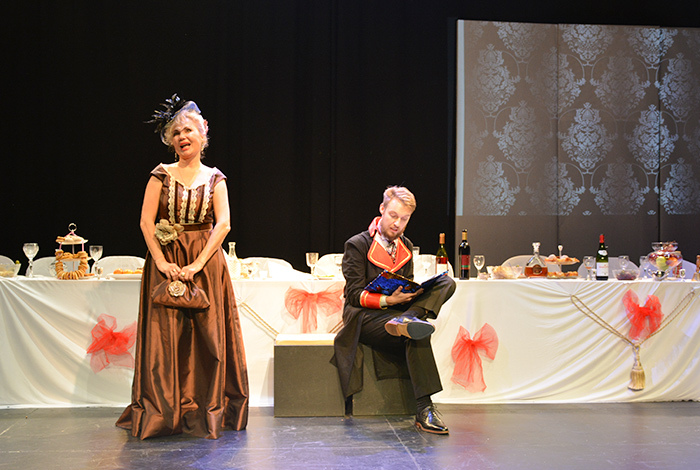 The first of the three shows was a performance of Anton Chekhov’s literary masterpiece “The Wedding”. 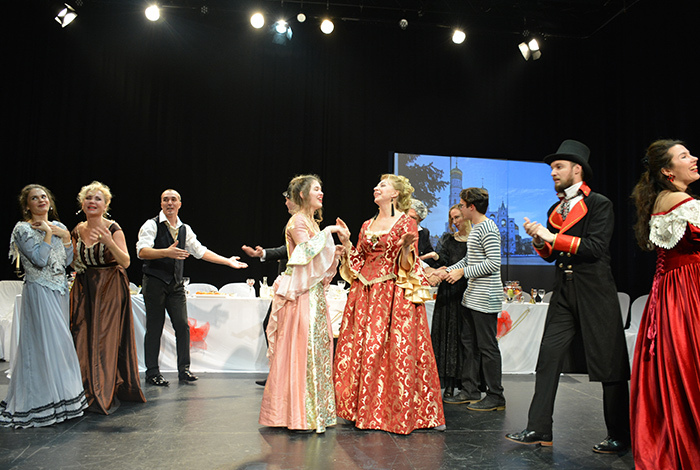 It’s a one act comedy written in 1886 whereby the occasion of a wedding reception is used by Chekhov to satirize the average Russian and his thirst for honour and accolades in a very cheerful and light-hearted manner.